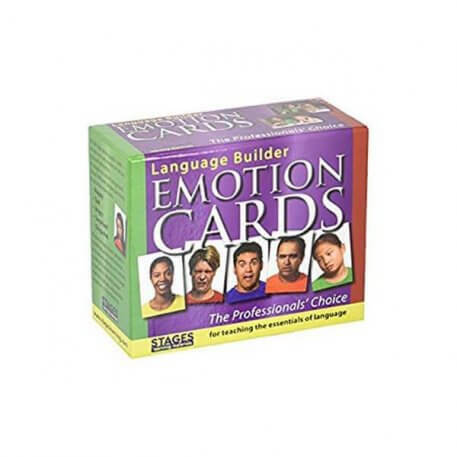 The 80-card Language Builder Emotions set helps students to identify and discuss different feelings and emotions. 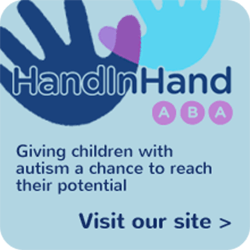 See below for detailed information. The 80-card Language Builder Emotions set helps students to identify and discuss different feelings and emotions. The set features male and female models, ranging from 1 to 70 years of age, and from a variety of ethnic and cultural backgrounds. 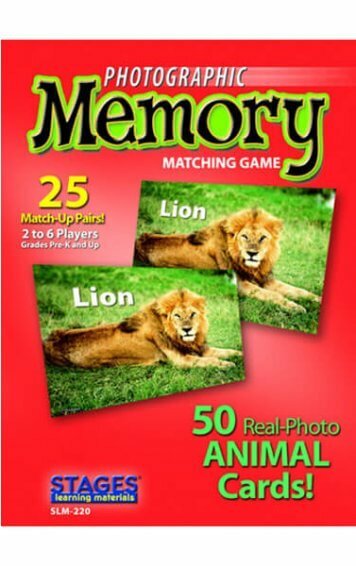 Half of the photo cards place models against a plain background, showing only the upper body and face. These pictures feature eight different people whose facial expressions clearly depict each of five basic emotions: happiness, sadness, anger, surprise, and disgust. 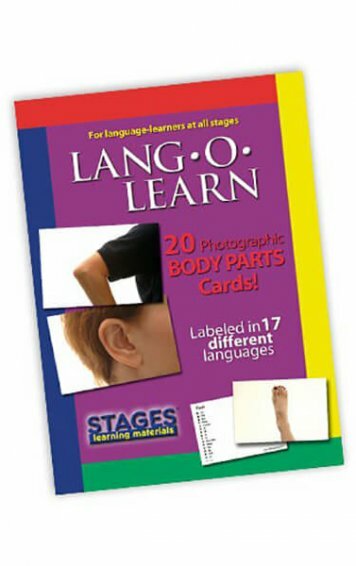 The remaining 40 cards portray models in realistic emotion-provoking situations with activities taken in natural settings and contexts. 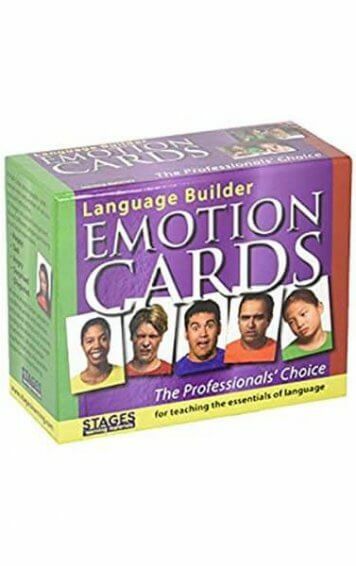 The scenarios depicted on the photo cards invite discussion about a range of emotions, why the people may feel that way, and possible appropriate and inappropriate responses to these feelings. The back of each card is numbered, provides a label for the featured image, and lists suggested activities for the card. 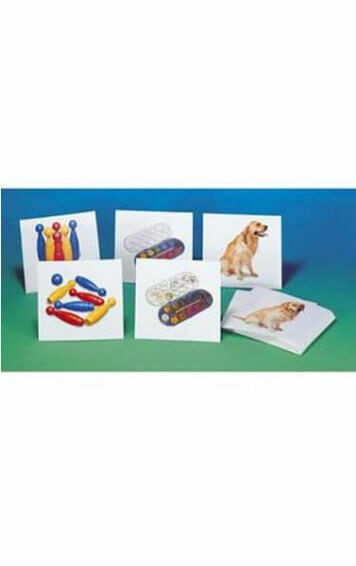 The activity booklet included with the photo cards provides more detailed instruction ideas. 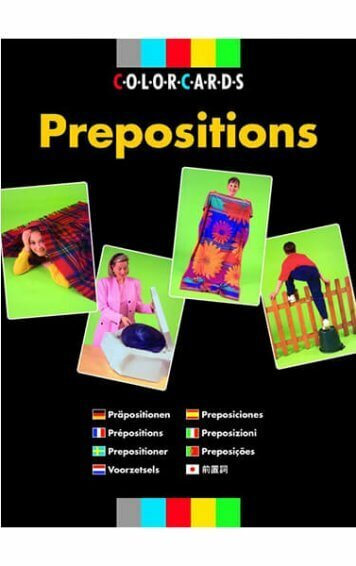 Each glossy card measures 3.5 x 5 inches and fits seamlessly into the rest of the Language Builder program.